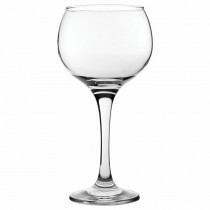 The Gin Revolution is in full swing, and oversized vessels are the perfect serve ware option. 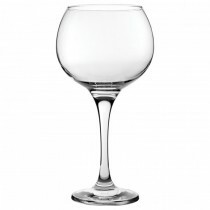 Ambassador boast generous oversized bowls, ideal for serving Gin and Tonics, with plenty of room for ice. 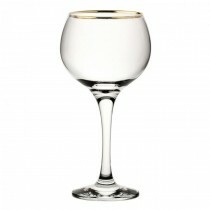 Also a great option for cocktails, as well as serving as a Water glass or Burgundy glass. 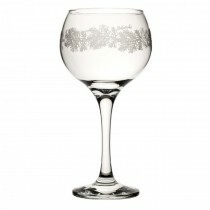 Go for a twist on a classic serve with Ambassador - the ultimate versatile serve!